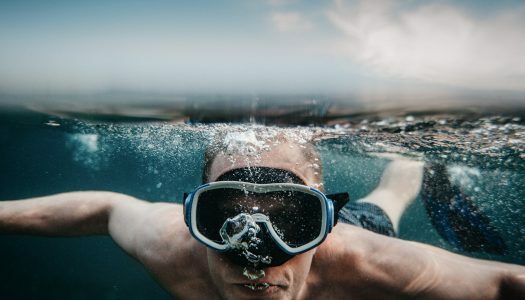 Foolproof tips for picking out a great scuba mask. 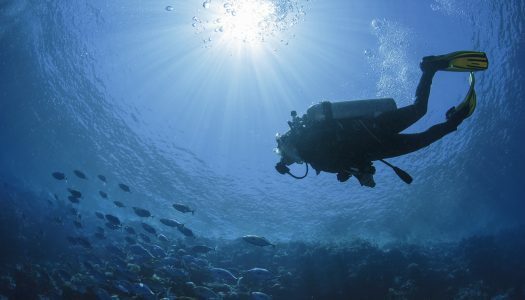 One of the most important pieces of equipment a diver must have is a diving watch. A good quality diving watch is such an essential piece of equipment that any diver worth his penny has one. 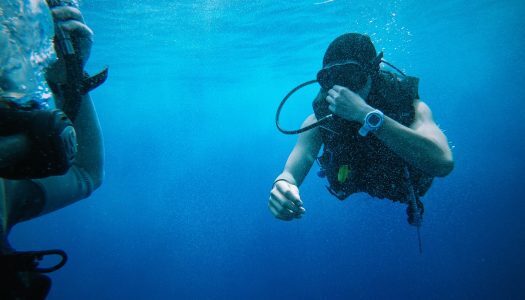 Let’s take a look at dive watches in your budget. 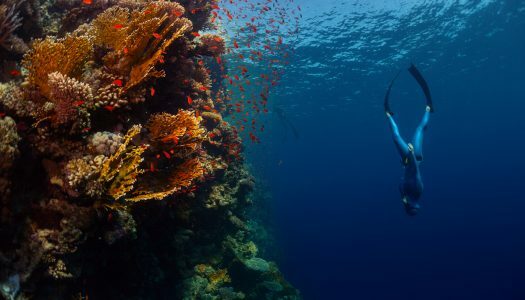 In the world of scuba diving, where there are a number of options for GoPro camera mounts. Lets take a look here at the different options to break down the best of each type. If you’re thinking about doings some watersports like surfing, kayaking or diving, in colder water, you’ll most definitely need a wetsuit. 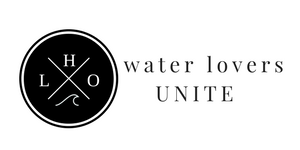 Lets take a look at our top 5 picks for cold water.